GREETINGS OF LOVE TO YOU FROM ALISON! I am here to share what Grace has given me to do: to write, to channel, to counsel, to teach, to facilitate for others what has been provided me. Healing of body, mind and spirit does not happen all at once, it progresses over time. We grow, we learn, we become more. This is the path of Unconditional Love. It is a wonder for us all to share this powerful time of evolution and rebirth for ourselves and Mother Earth, yet it is also a time of necessary transformation back to our higher vibrational reality. 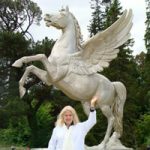 I am honored to offer you here, at Golden Age of Light, an Ascension Toolkit, an amazing selection of Healing Modalities, Workshops, Teachings and Events to assist your ongoing transformation as we evolve together into the New Golden Age, or what I refer to as The New Camelot. As foretold by prophets and civilizations of ancient times, 2012 marked our planetary Ascension into Fifth Dimensional energies and Mother Earth’s galactic realignment, and we now find ourselves deeply entrenched in this paradigm shift. We have begun moving into our next cycle on Earth (for 26,000 years) and evolving into Collective Christ Consciousness, based on Unconditional, Universal and All-Encompassing Love. The accelerated energies flooding our planet, our cells and DNA are bringing to the surface the residue of our old and outmoded patterns of being for release and transformation. 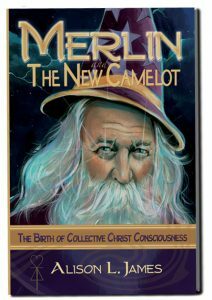 My work with Beloved Merlin, a Master of Transformation, and so much of what we share in our book, Merlin and The New Camelot, enables you to identify, release and expand your energies. By allowing ourselves to work through these healing processes, however challenging, we move closer and closer to the vibration of Love and Light that exists within us all. As we peel away these layers blocking our own individual growth, we have a positive effect on mass consciousness and, consequently, we collectively assist the Ascension of Mother Earth herself. So many Beings of Light in the Universe are supporting us all during these changes with an abundance of love. Energetic infusions of Love and Light are streaming to us from the Cosmos, enabling this shift into the Age of Aquarius, The New Camelot for Mother Earth and our evolution back to the Creator as Cosmic Citizens of the Universe. I am here to assist you on your journey with all that you will discover here. 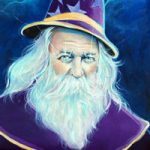 When Merlin reintroduced himself to me over a period of time, I was infused with so much love in my heart that I realized that we had a special personal connection. 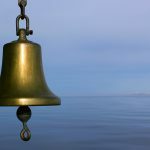 I soon found myself channeling 24/7, and it continues to this day…read more. 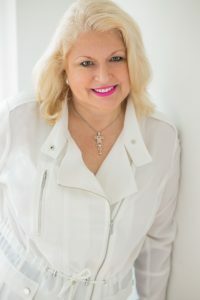 Born in England, Alison James resides in New York City where she pursues her spiritual path as an Author, Healing Facilitator, Metaphysical Teacher, Channel and Ascension Energy Anchor…read more. 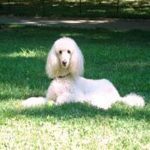 On August 9, 2008 my loving, loyal and extraordinary companion and soul mate Bella returned home after her 14th birthday. This was a day of completion for her after the 8-8-8 Stargate…read more.